Coastal Trading & Engineering customer service, customer satisfaction and safety is our outmost priority that come above everything else. 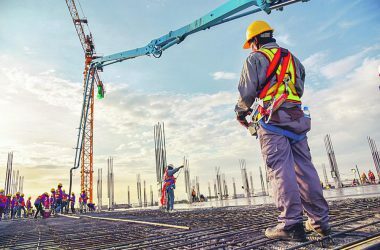 Our team of competent professionals and specialists is supported by an experienced workforce in construction, fabrication, erection and logistics support. 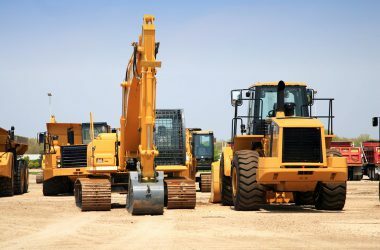 Our facilities include a well equipped modern and automated fabrication workshop, blasting and painting unit, carpentry workshop and a fleet of transportation and construction equipment. Coastal Trading & Engineering Co. is an ISO 9001 certified company and member of US Green Building Council & Qatar Green Building Council.